Innovative one-piece design limits bulk and allows for additional reinforcement from flap to back wall. Fast, easy gripping is assured, thanks to a low-cut front wall. Reholstering is easy, too. Works with plainclothes applications as easily as uniformed. Narrow width uses a minimum of belt space. 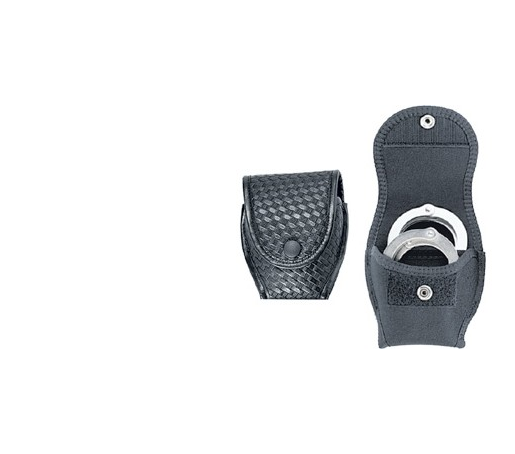 Dual slot belt loops allow wearer to move the case to either dress or duty belts up to 2¼”.